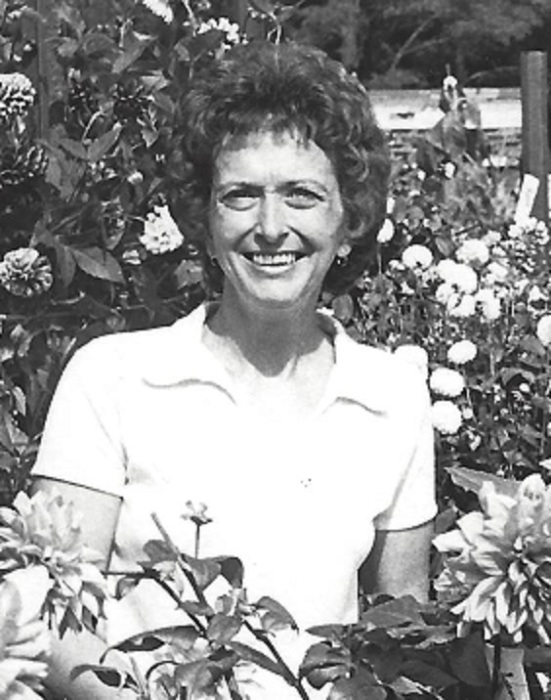 Olive Faye Hooks, 81, of Smithsburg, MD, passed away Monday, April 8, 2019 at Fahrney-Keedy Memorial Home of Boonsboro, MD. Born Sunday, May 16, 1937 near Wolfsville, MD, she was the daughter of the late Russell and Hallie (Tyler) Lewis. She attended Wolfsville Schools and Hagerstown Community College where she received her CNA. She was employed by Claire Frock Company of Thurmont, MD for 30 years and retired from Sunrise Nursing Home of Frederick, MD. Olive was an avid gardener and mushroom hunter. She loved the outdoors and was an all-around country girl. She had a passion for music and loved to play the guitar and sing. She was a member of Germantown Church of God, Cascade, MD, and South Mountain Rod and Gun Club Ladies Auxiliary, Smithsburg, MD. Olive is survived by son, Garry Heier (Tracey), daughter, Cinda Deyton (Mark), sister, Pearl Powell, granddaughter, Angie Deyton, great-grandson, Evan McManus and numerous nieces and nephews. She was preceded in death by sisters, Eva Gladhill (Paul), Nina Delauter (Howard), Ruth Williard (Ralph) and Sarah Kuhn, brothers, Gail Lewis and Robert Lewis and granddaughter, Jessica Hallie Heier. Services will be held Friday, April 12, 2019 at 2:00pm at J.L. Davis Funeral Home, Smithsburg, MD, with Pastor Ronald Kurtz officiating. Burial will be in Mt. Bethel United Methodist Church Cemetery, Foxville, MD. The family will receive friends Thursday evening from 6-8pm at the funeral home. Online condolences may be offered at www.jldavisfh.com.